Absolutely spectacular! 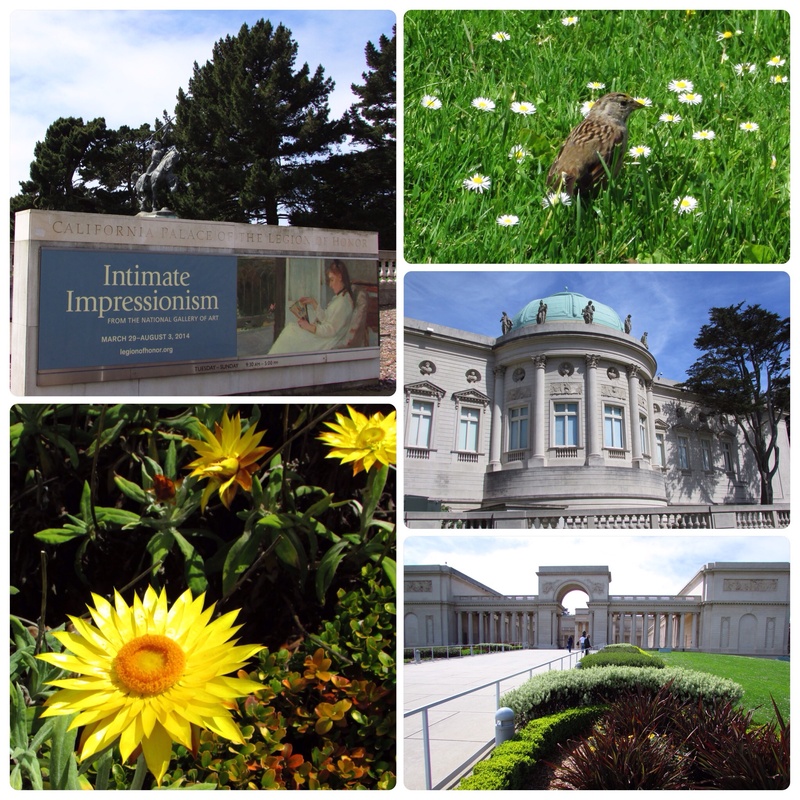 Intimate Impressionism at the Legion of Honor is a must see. What a collection. Additional paintings (Vuillard & van Gogh) from the museums permanent collection were also brought out of storage and featured in the regular Impressionist room upstairs. 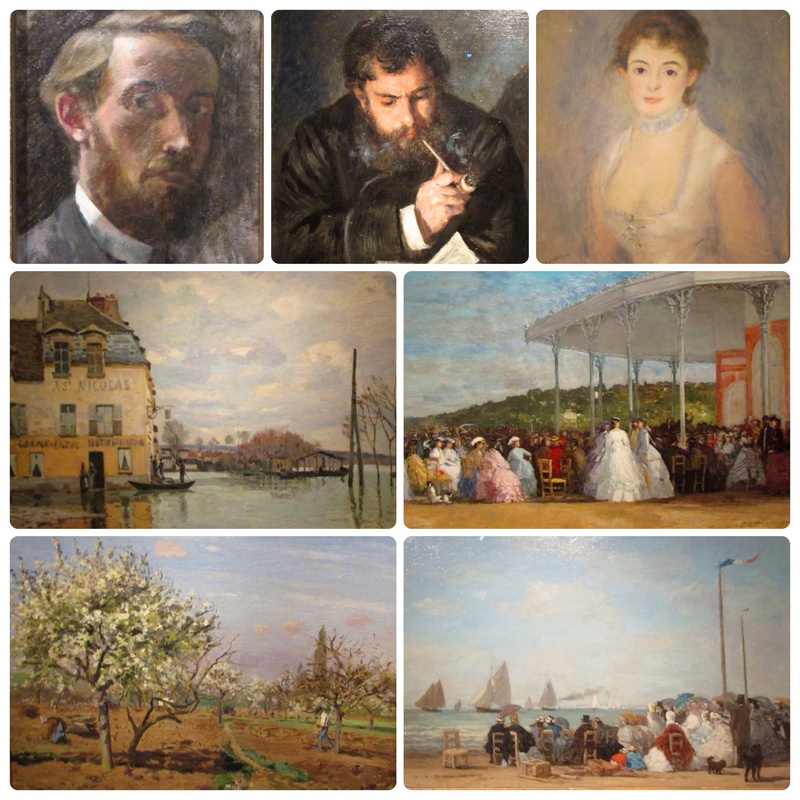 Posting a few combined highlights and also added individual close ups to my regular Pinterest Museums & Art board. It’s a beautiful spring afternoon in San Francisco. 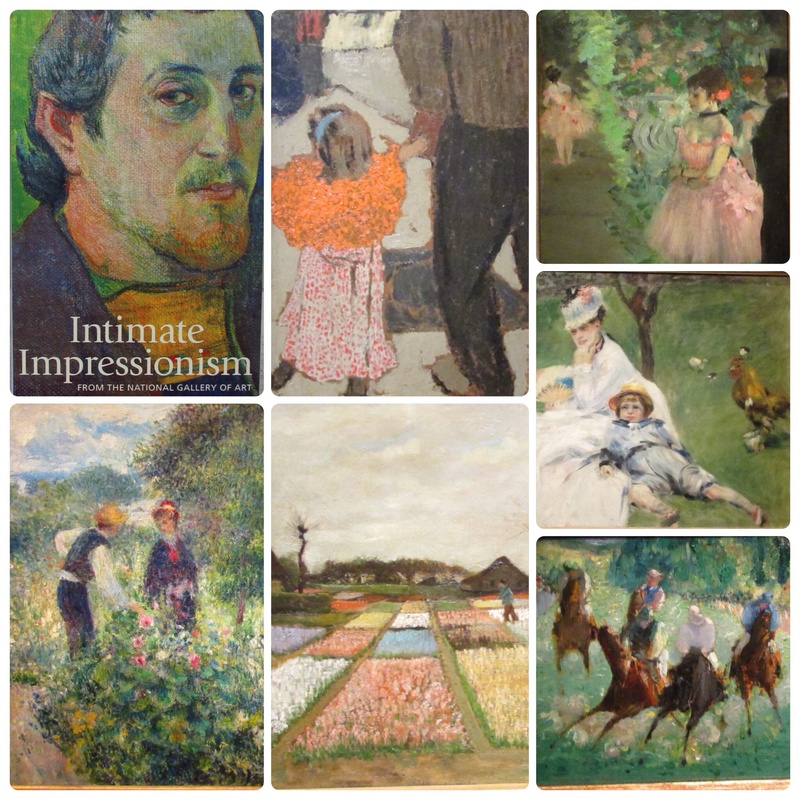 70+ Impressionist and Post-Impressionist landscapes, seascapes, still life’s, interiors, and portraits, from the collections of the National Gallery of Art in Washington, DC. This exhibition will illuminate the process of painting directly in nature with Impressionist precursors. 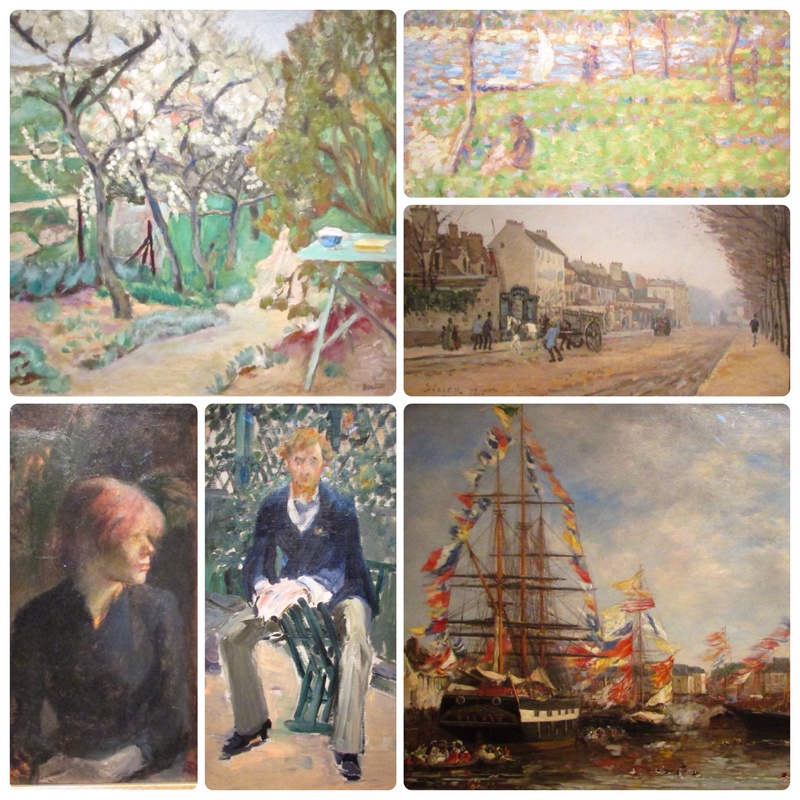 Manet, Renoir, Cézanne, Pissarro, Boudin, Sisley, Degas, Gauguin, Morisot, Bonnard, van Gogh and Vuillard.